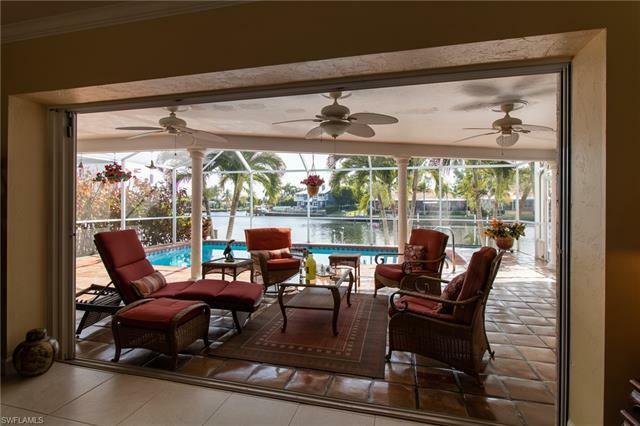 Updated southern exposure Rose Garden pool home on 240-foot-wide Citrus canal. 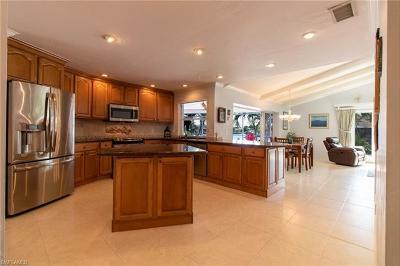 Modern kitchen with island, stainless appliances, and granite countertops. 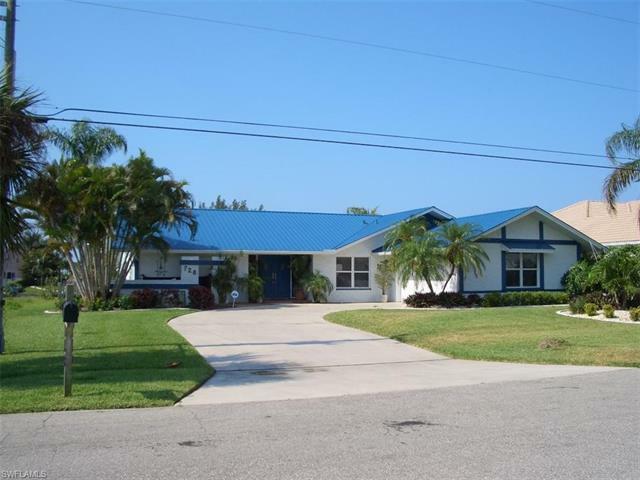 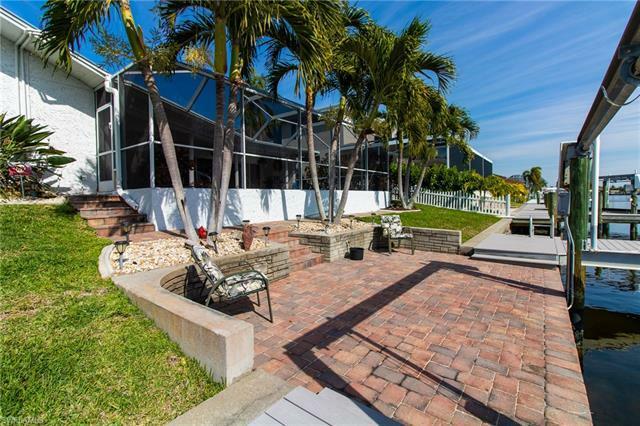 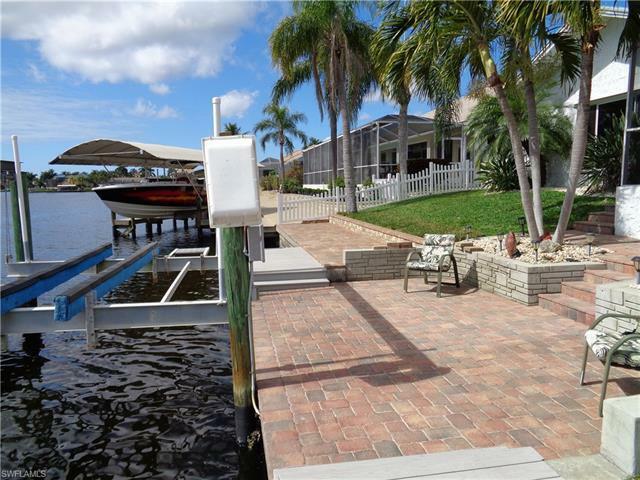 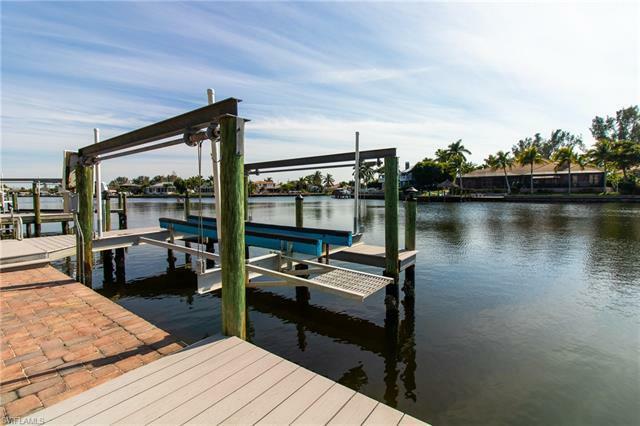 Wrap around dock with 10, 000 lb lift and easy access to the Gulf of Mexico by Tarpon Point. 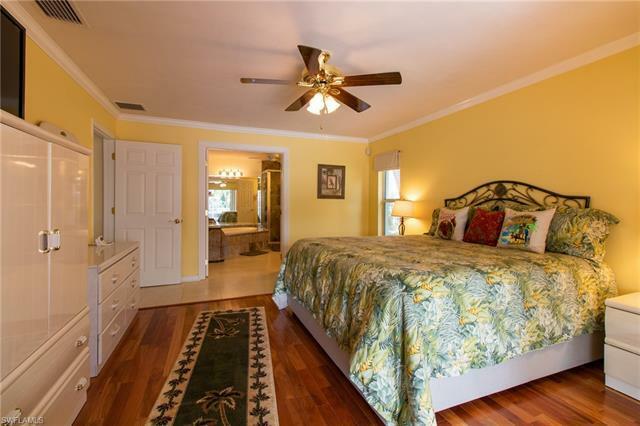 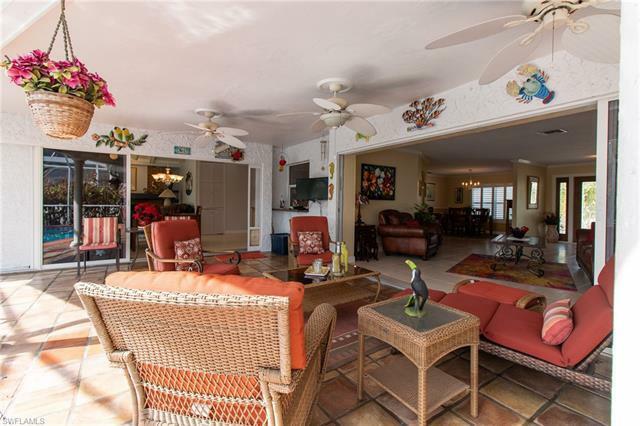 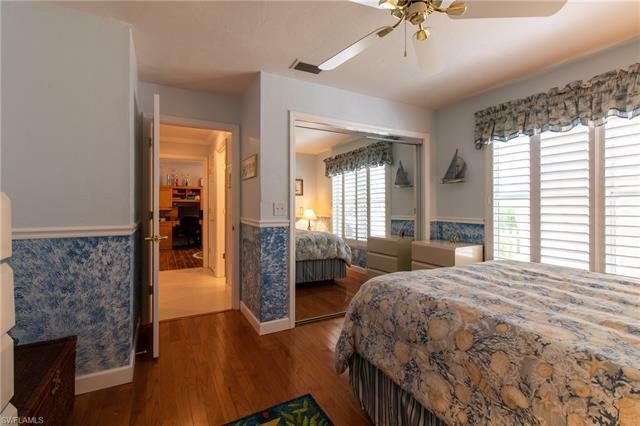 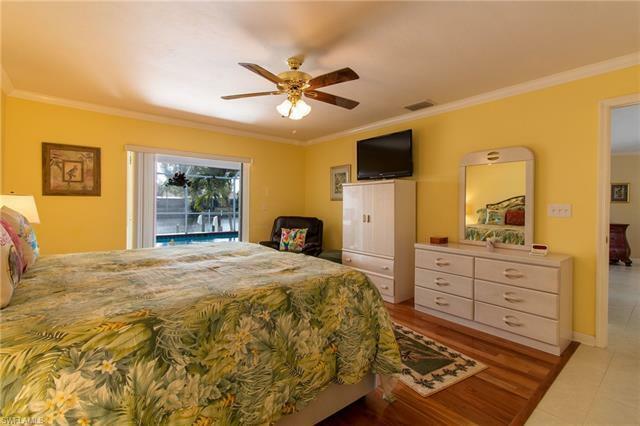 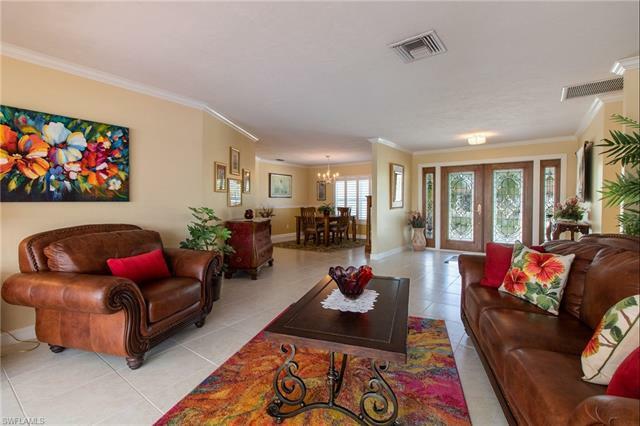 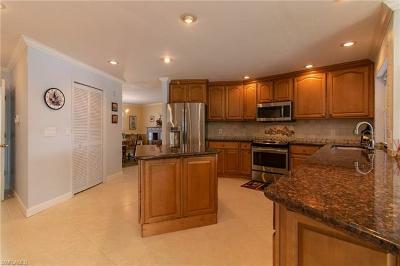 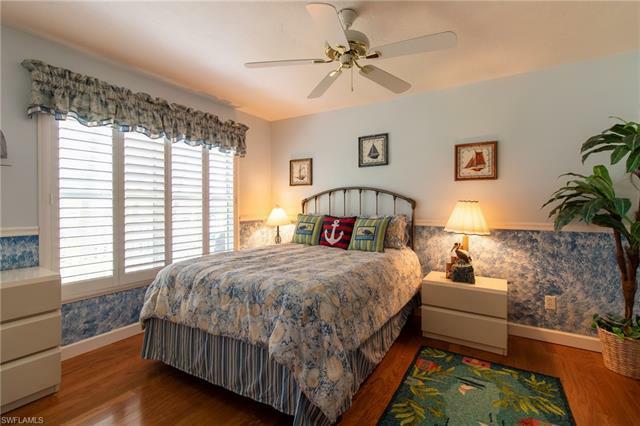 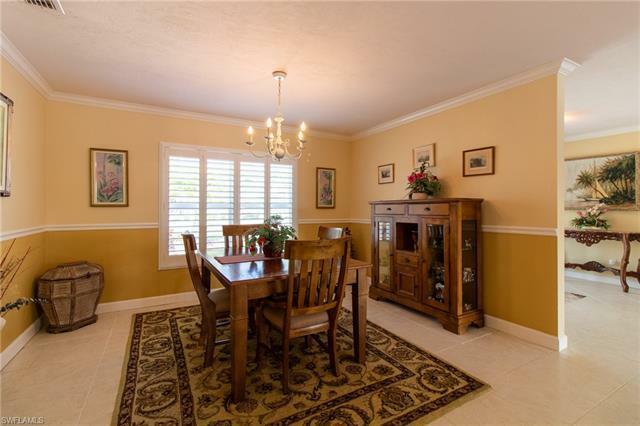 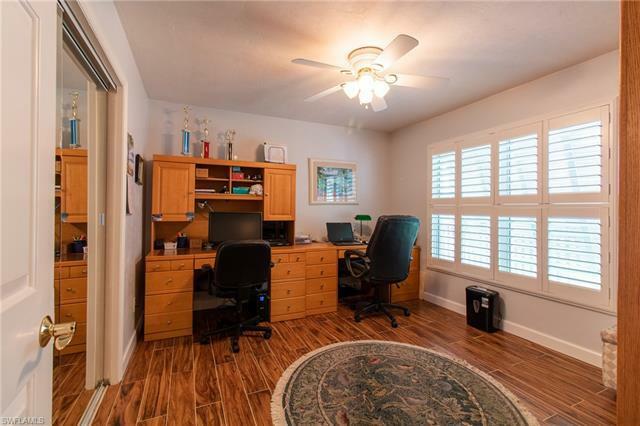 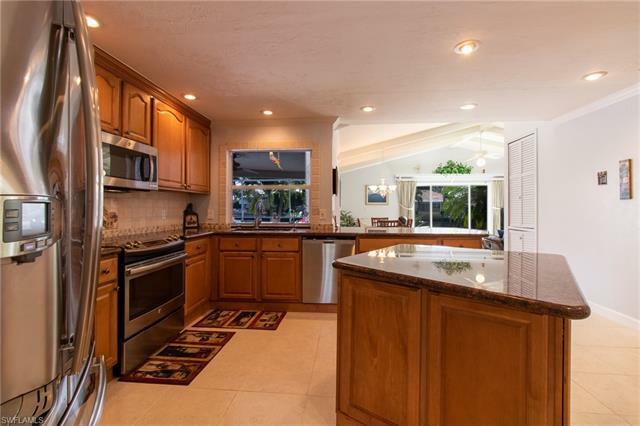 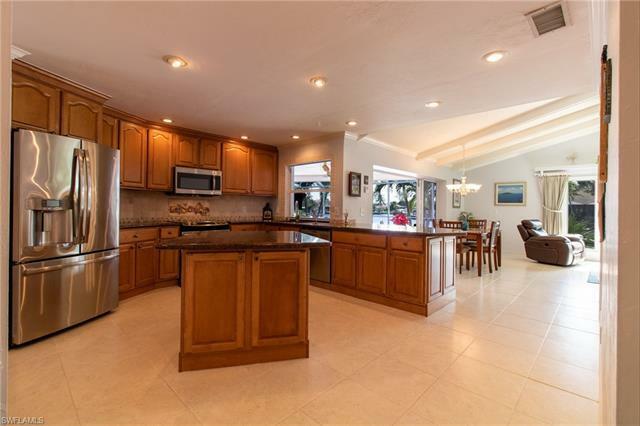 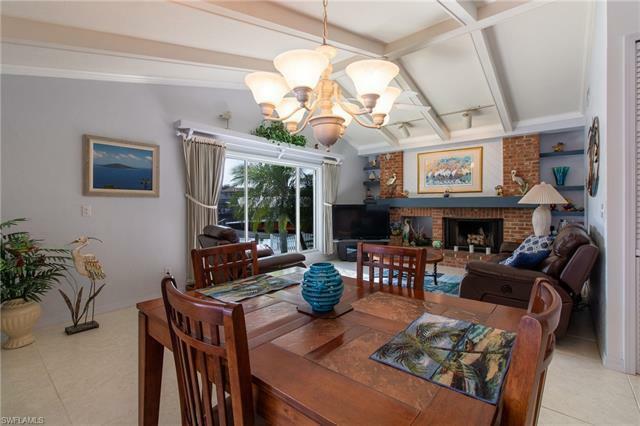 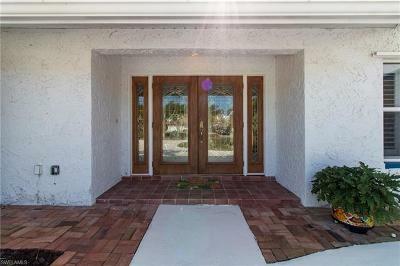 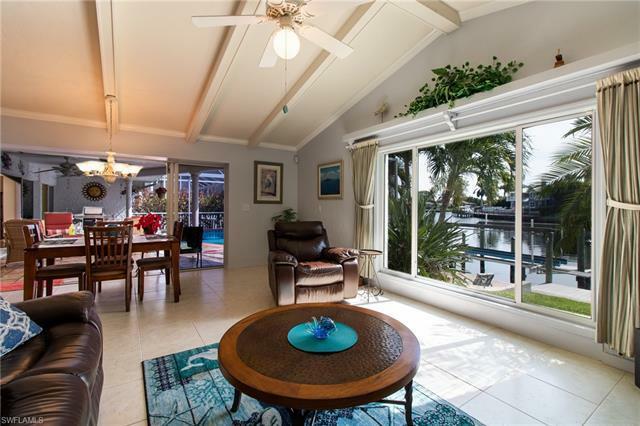 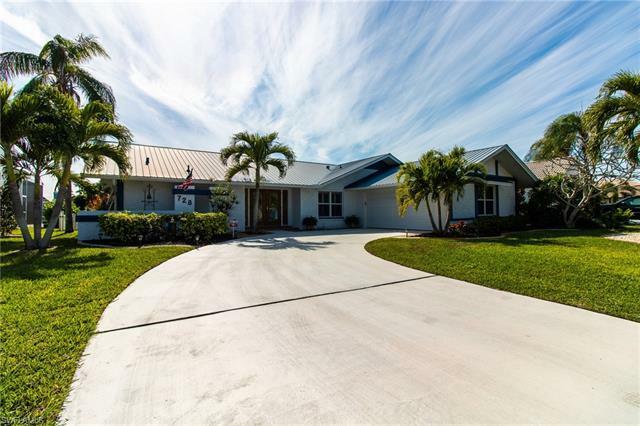 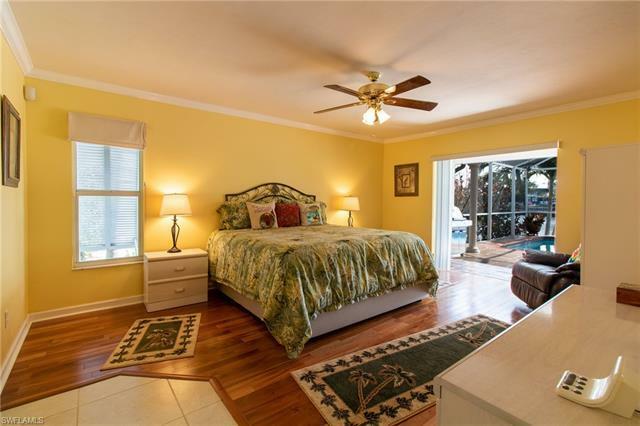 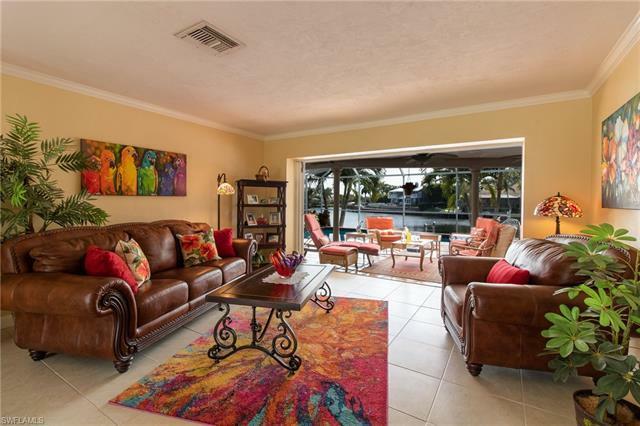 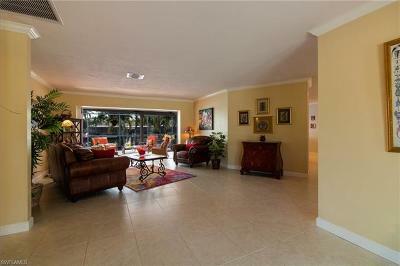 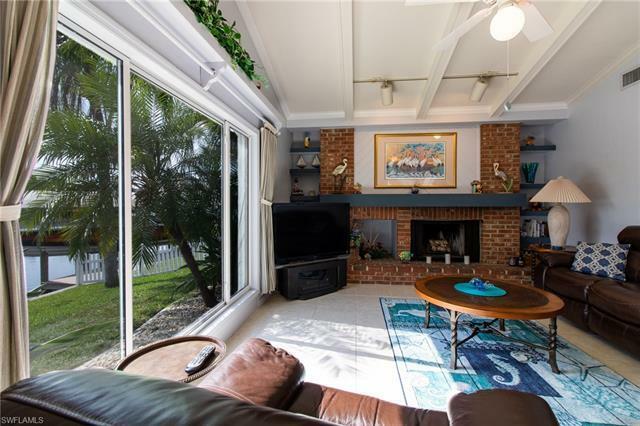 Watch the dolphins and manatee from the kitchen, family room, living room, and master bedroom. 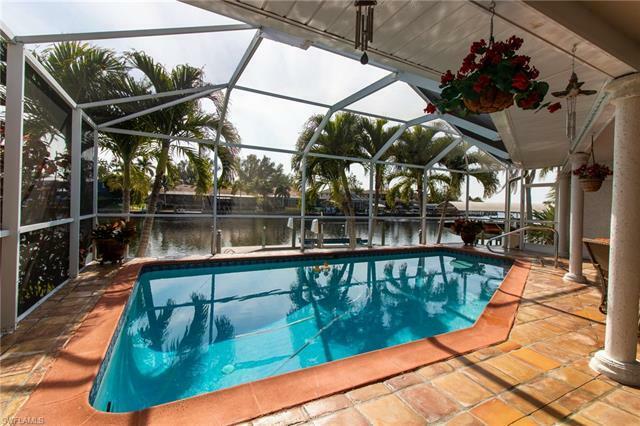 Screened-in, solar heated pool and 2 additional paver patios down by the dock. 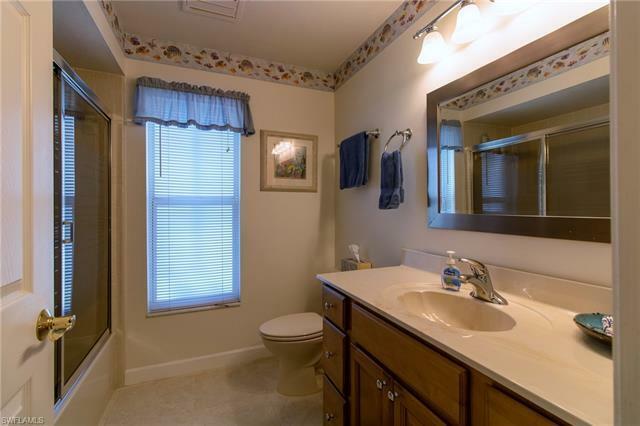 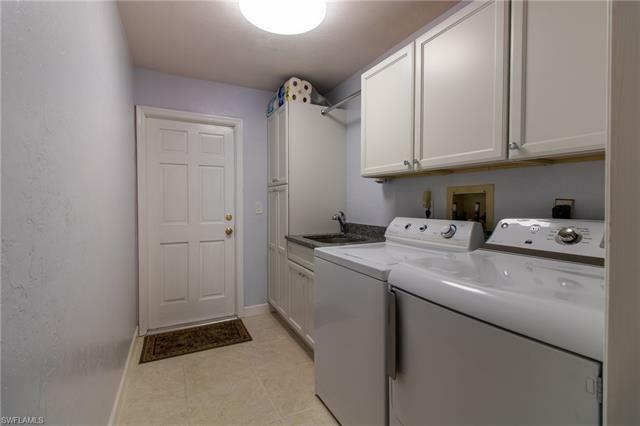 Master bath with separate shower and garden tub. 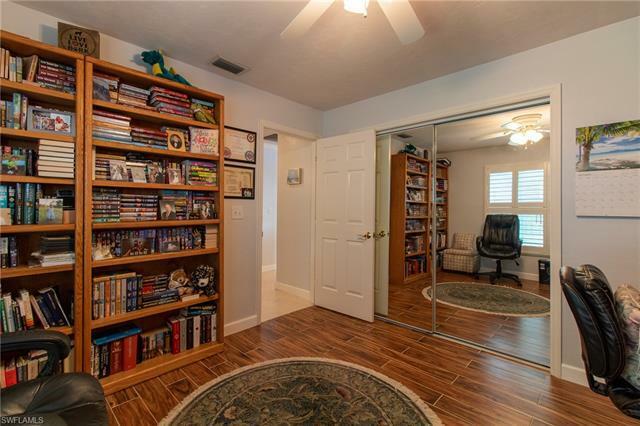 Walk in closet with shelves & drawers. 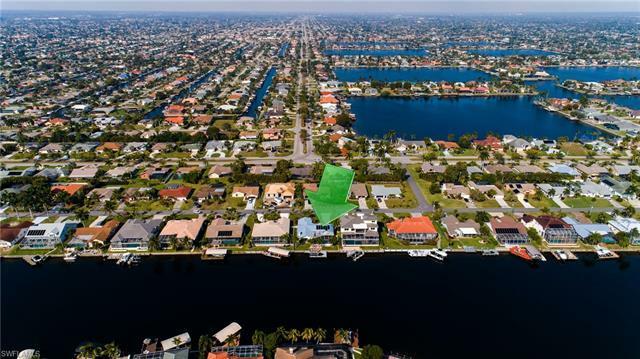 Quiet neighborhood with million dollar homes.